Rudd distributes heavy equipment across the Midwest. We are among the oldest and largest distributors of Hitachi, Volvo, Sandvik, and Linkbelt. With 12 interconnected locations and an independent freight system, we can transfer parts between branches and our central warehouse overnight. We work with the single-minded philosophy of “going the distance” for each and every customer, no matter what. We are able to do this because we are committed to people: to our people, to our customers, and to our community. We are our people. Our Salespeople and Product Support Representatives have the knowledge and resourcefulness to find solutions for our customers. We build a partnership. That is the reason our salespeople and PSRs have long-term track records. Our service technicians are world class. That’s not hyperbole. Our Rudd service technician team has won 3 Volvo World Masters Competitions. Our technicians travel to Sweden to test their skills and to compete against teams from all over the world. And they place first, again and again. 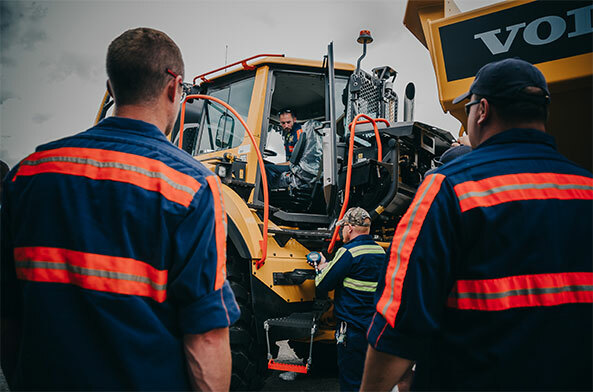 Additionally, our service technician team has won 6 Volvo North American Masters Competitions. Volvo has awarded Rudd the honor of Highest Technician Competency two years in a row. David Goins, our Director of Training and Technical Operations, joined our team in 1980 as an apprentice engine builder. 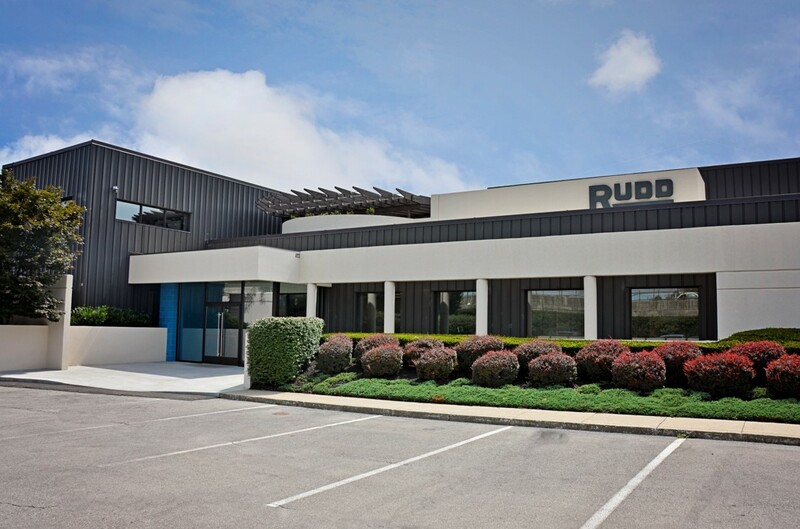 He now leads the Rudd Training Center (click here), continually developing training programs and ensuring our service technicians meet the highest standards. We invest in excellence. 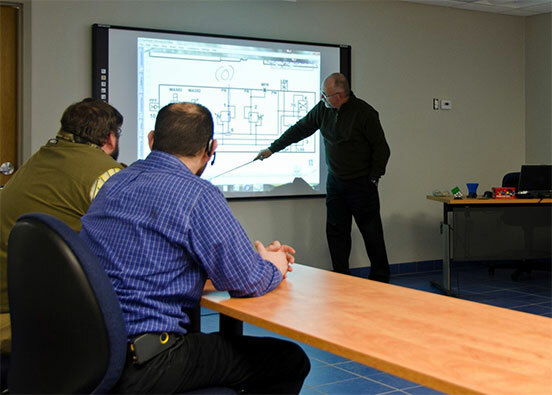 The quality of our technicians means that we can solve any problem that arises with your equipment quickly and smartly. 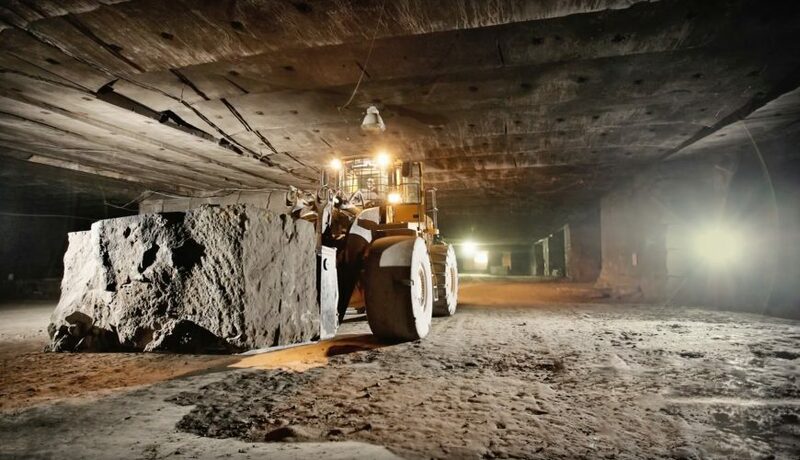 Our customers require equipment solutions for small projects and large projects. Our customers are in cities and 30 miles from the nearest gas station. Our customers are our partners. We have worked with some of them since we began in 1952. 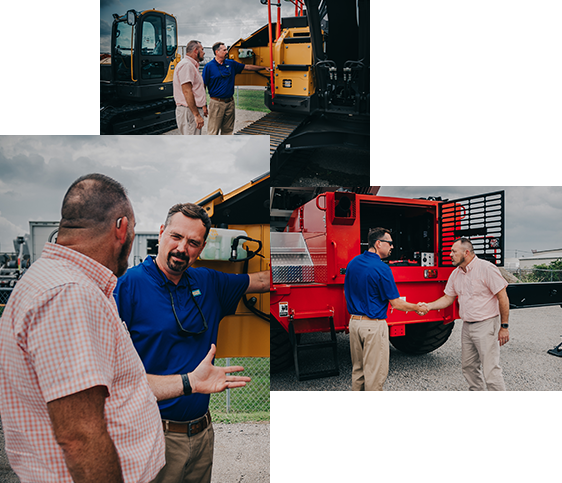 I am very familiar with the Volvo Brand and have found Volvo and Rudd Equipment Company to be valuable and dependable partners in my business since its inception in 1978. 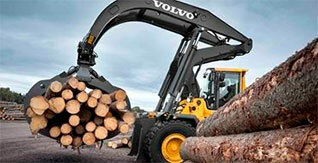 I’ve had an excellent experience with my Volvo trucks and loaders. They are quiet, reliable, and dependable. 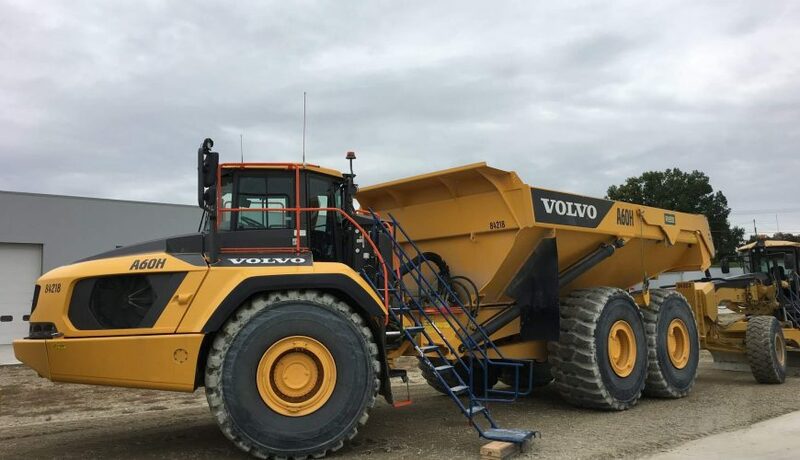 The landfill business puts all of our equipment through the paces and the Volvo trucks shine every time. 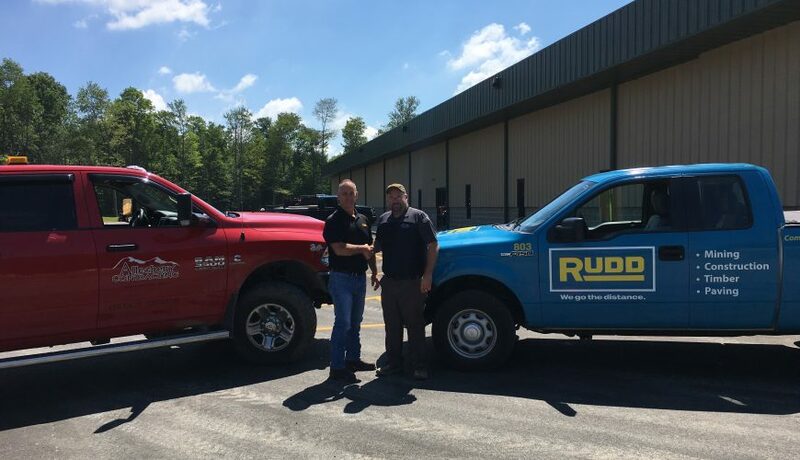 I have been doing business with Rudd Equipment Company since the start of my business. We have had real good success with their product line and support staff. Another asset to our company is our relationship with there parts, sales and service staff. We are in a very demanding industry and when we are called on to do a job, RUDD has been there to fully support us. The reason we like working with Rudd Equipment Company dates back to the 1960’s when Elliott Stone opened it’s first quarry. 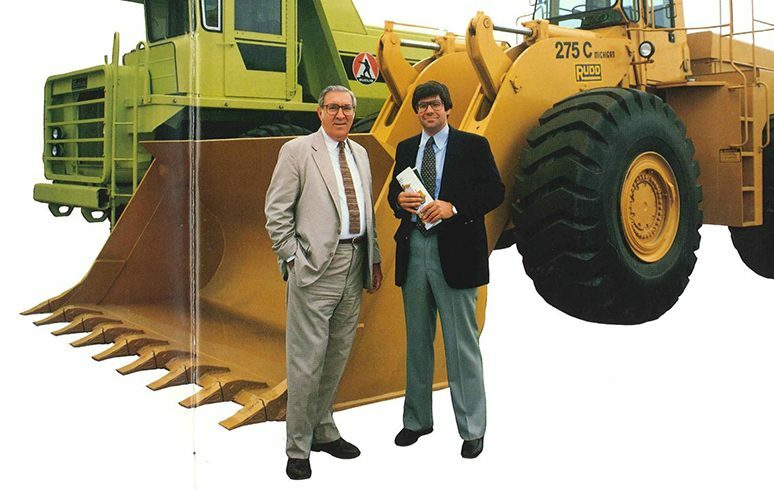 Our founder, Mr. Dave Elliott, had limited capital to purchase his first wheel loader for his new operation. Immediately after receipt of the loader, it started having problems. 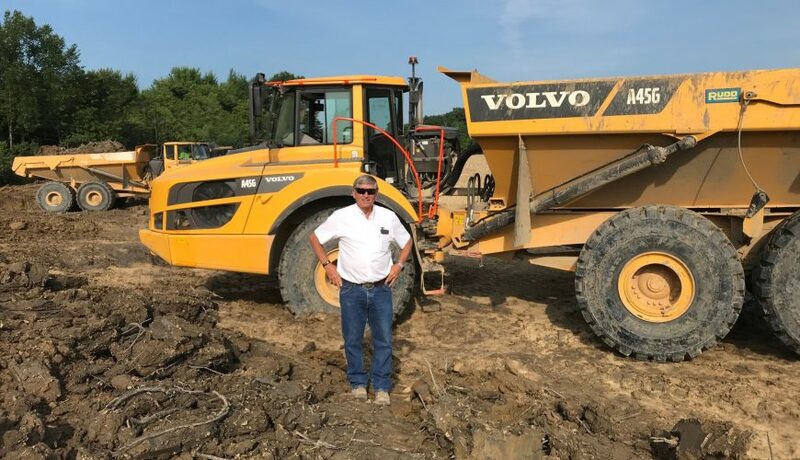 Mason Rudd sent a team of technicians to Elliott Stone and performed the repairs necessary to make the loader a reliable work horse. From that point on the Elliott family felt a bond of trust had been built for an ongoing relationship between the companies. Rudd was built with a philosophy that we should be involved with and support the communities in which we do business. This has been the way we have operated for the last 66 years. 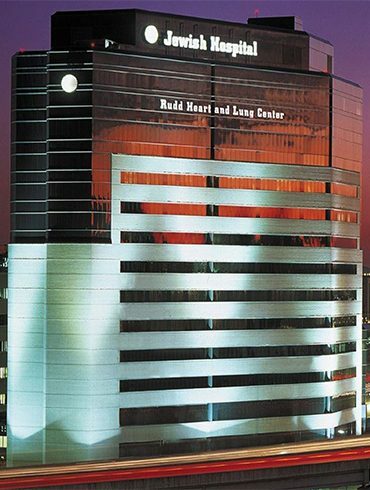 Each Rudd branch location donates money to local charitable organizations.